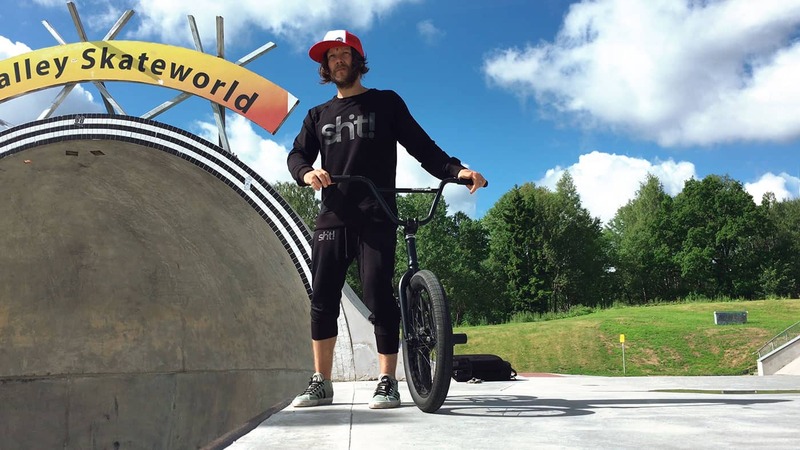 This photo of the month is from a ultra-nice day in High Valley Skate World, Stockholm. A super cool concrete park where we spent many hours during a photo session this summer. We shot photos for our streetwear section, and at this location, we shoot the “in 4 life undercover collection”. We highly recommend you to visit this park that that has a really surfer inspired feeling to it. Check out their site for more info!